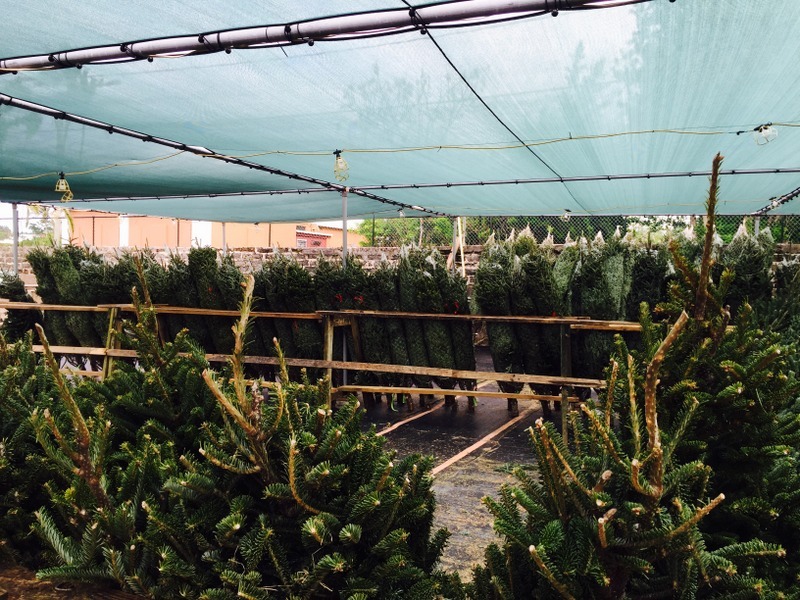 The first Christmas trees have arrived in Bermuda in advance of the holiday season, and Sousa’s Gardens have a variety of Fraser firs and Balsam firs in stock and available to customers right now. 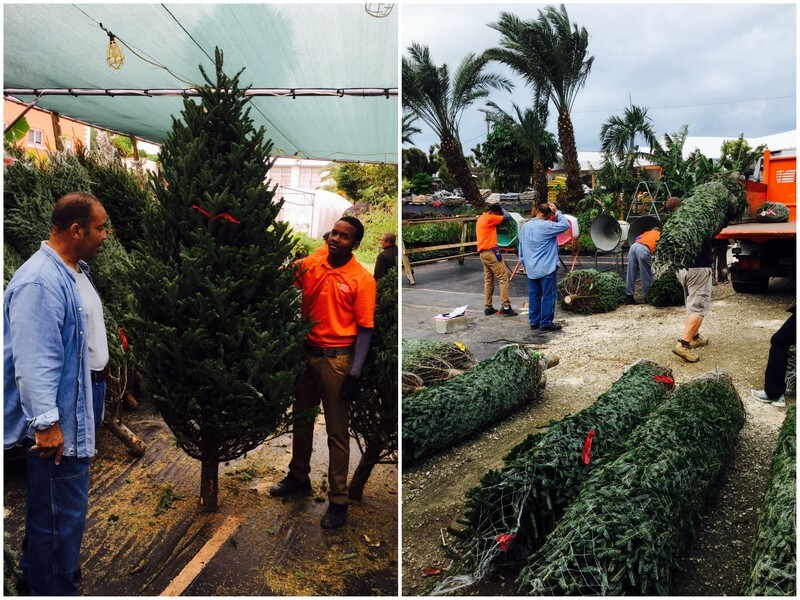 Company Founder and President Jeff Sousa said, “The Sousa family take great pride once again in offering to the people of Bermuda the very best Christmas trees. 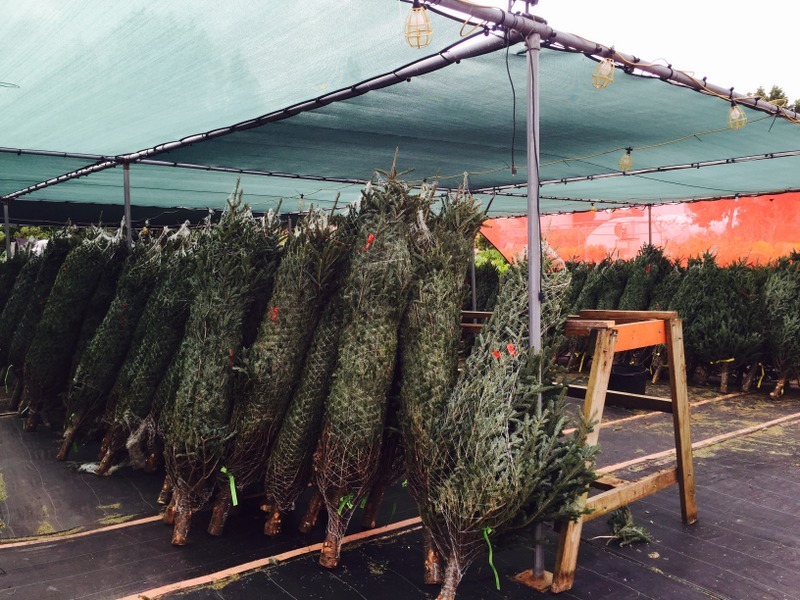 We have been selling our famous Sousa’s Christmas trees for over twenty years now at our family’s garden center, Sousa’s Gardens. “We sell both the Fraser firs and Balsam firs. Both are specially grown for us in fields in Canada and the ground work for each year starts right after Christmas. “Once we have placed our orders we pay to have Bermudian inspectors go to the farm to inspect the trees; there is so much work that goes on behind the scenes. “The Sousa family take great pride in the fact that over these last two decades we have given away hundreds of Sousa’s Christmas trees to needy families. “Personally, as the Founder and President of the company, I take great pride in the fact that both our children have taken what I started many years ago to a new level and I want to remind everyone that before I started selling our own Sousa’s Christmas trees that I was the brother that would go to three different places before I selected the Sousa’s family Christmas tree as I didn’t want a Charlie Brown special in our house.